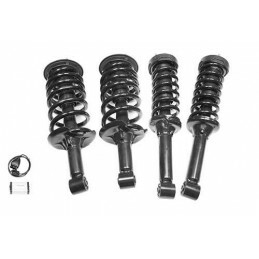 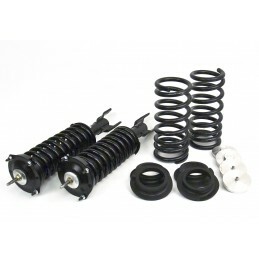 This standard duty air to coil conversion kit includes standard travel All-Terrain Terrafirma shock absorbers and medium load springs that will give the same lift height as the factory fitted air springs. 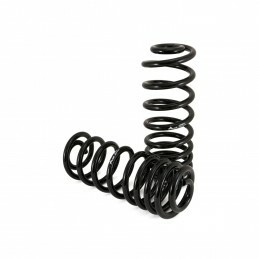 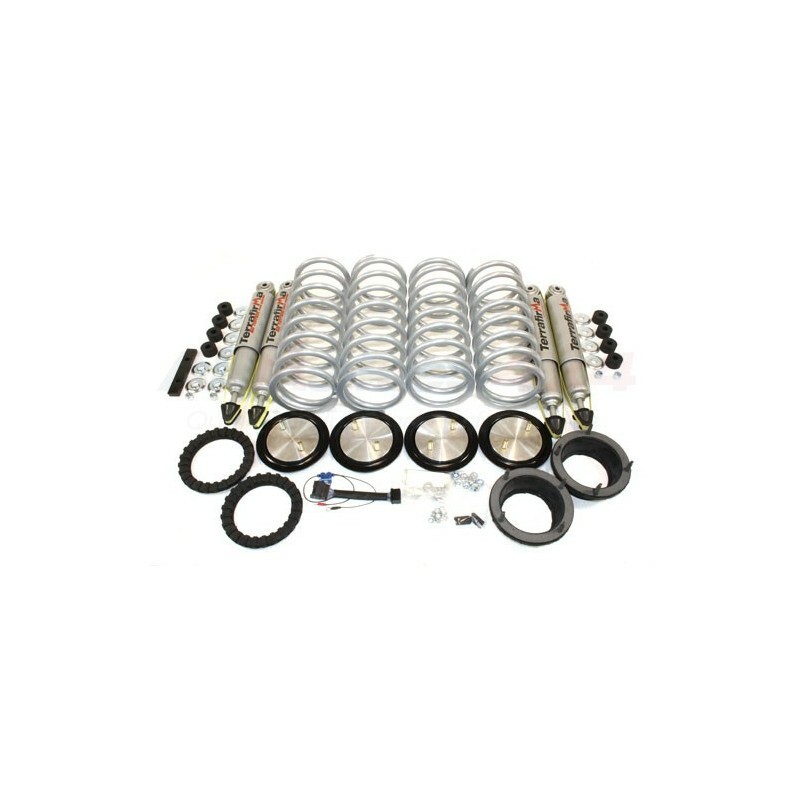 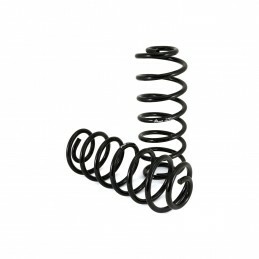 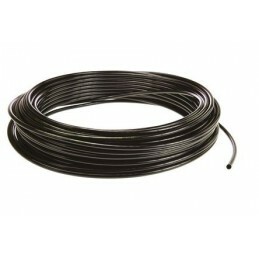 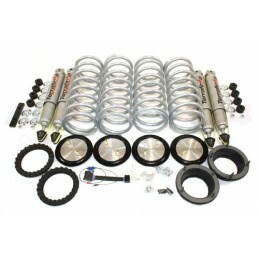 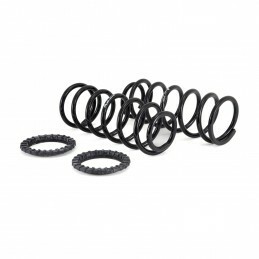 This air to coil conversion kit includes front and rear All-Terrain Terrafirma shock absorbers and medium load springs. 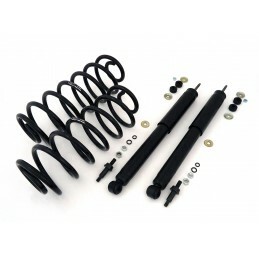 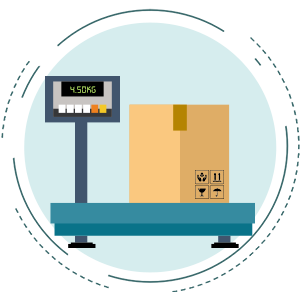 These Terrafirma Suspension Kits have been created for convenience, ensuring the correct parts are matched and making ordering easier, quickly identifying a range of products suitable for your vehicle or application. 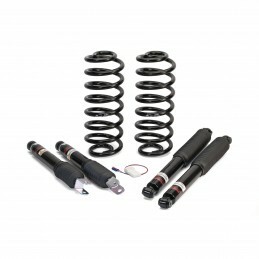 A great all-rounder, the Terrafirma All-Terrain shock is a favourite in any condition and any environment. 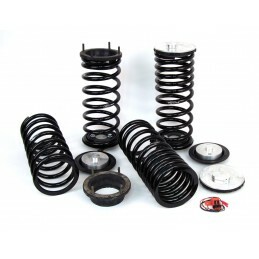 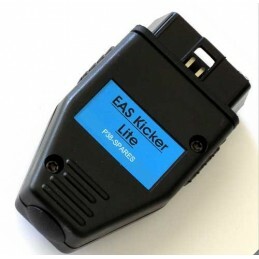 The All-Terrain shock boasts a tough twin tube design which allows for a large volume of oil for cooler internals and improved protection of working parts. 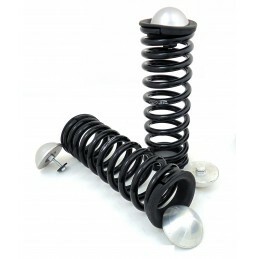 Low pressure nitrogen keeps the oil under pressure which prevents it from foaming and creating cavitation which eventually results in heat build-up and shock fade. 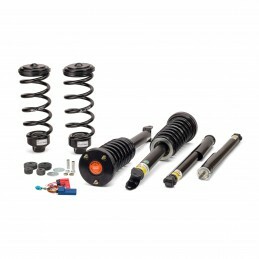 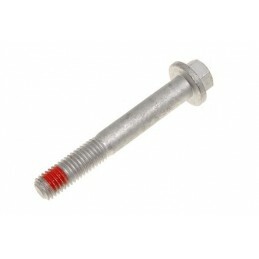 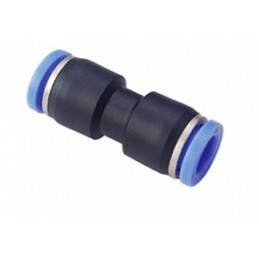 Terrafirma All-Terrain shocks are built with the largest possible fully welded mounting pins and eyes with rubber bushes for maximum strength and durability. 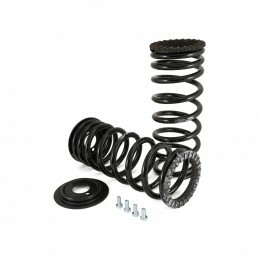 Tough enough to handle the punishment of recreational off-roading yet refined to provide a comfortable, well balanced and controlled ride on road.